Toy bath buddies as handle and fine soft nylon mesh bath sponge offers hygiene body cleaning with comfort to skin as well as joy on bath for kid hygiene training. Safe bath toy as well as fun bathing sponge, met and exceeded Product Safety Regulations CPSIA and California Proposition 65. Kid’s palm size little rubber ducky bath sponge, soft fine nylon mesh ball sponge for bathing comfort. Little 2” kid’s palm size yellow rubber ducky bath sponge, comes with soft fine nylon mesh ball sponge for kid’s tender skin contact, clean with comfort hygiene bath. Safe toy hygiene item met CPSIA and California proposition 65 product safety Regulations. Kid’s palm size little rubber penguin bath sponge, soft fine nylon mesh ball sponge for bathing comfort. 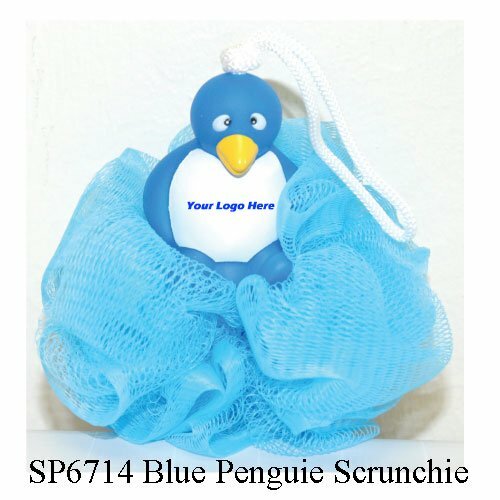 Little 2” kid’s palm size blue rubber penguin bath sponge, comes with soft fine nylon mesh ball sponge for kid’s tender skin contact, clean with comfort hygiene bath. Safe toy hygiene item met CPSIA and California proposition 65 product safety Regulations. 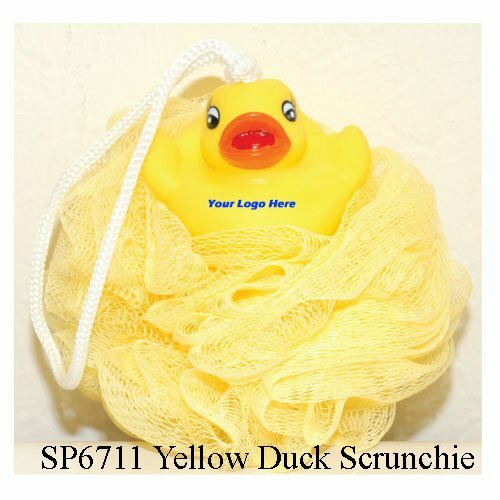 Adult palm size Cool Feeling rubber duck scrunchie, soft fine nylon mesh ball loofah for bathing comfort. 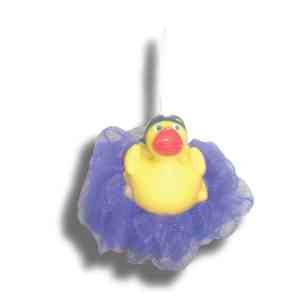 Cool feeling rubber duck bath sponge, adult palm sized Cool Duck with soft fine nylon mesh ball sponge for hygiene bath. Soft to skin contact with comfort. Safe toy hygiene item met CPSIA and California proposition 65 product safety Regulations.